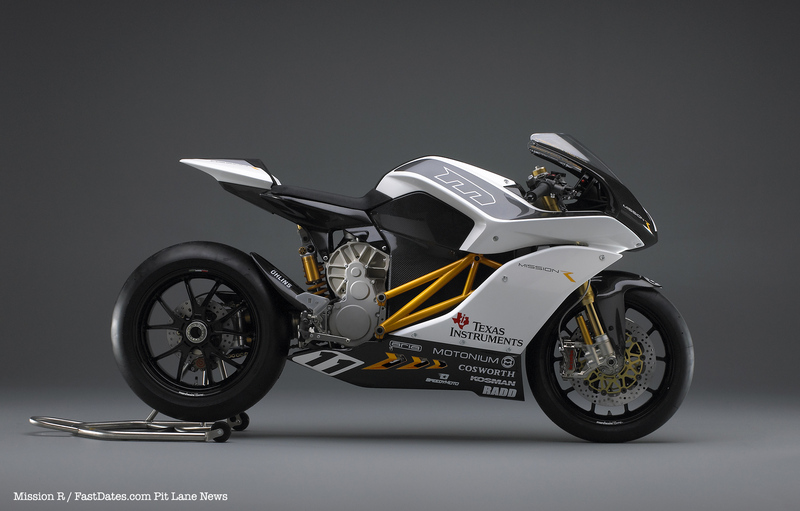 World Premier Mission R Electron Powered Superbike! December 17th 2010, Long Beach Convention Center, CA - The introduction the Mission R, the new factory race bike from Mission Motors took place today at the Los Angeles stop of the International Motorcycle Show's annual winter tour across America. 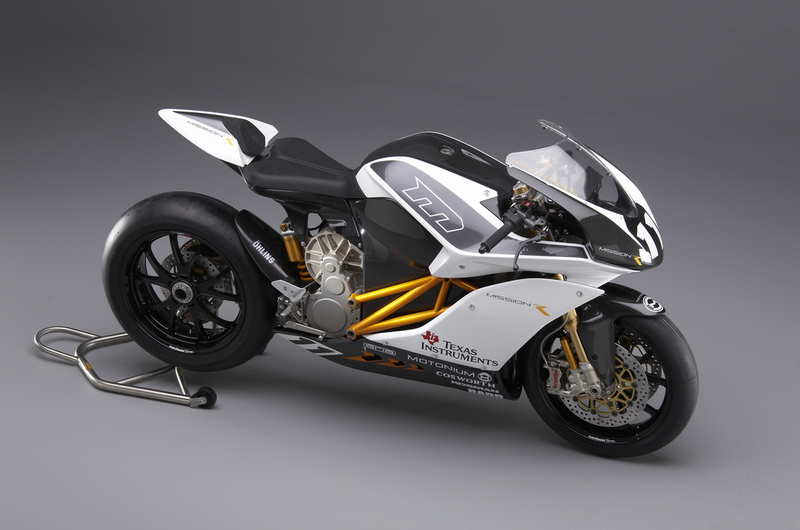 The Mission R is the ultimate electric racing motorcycle. 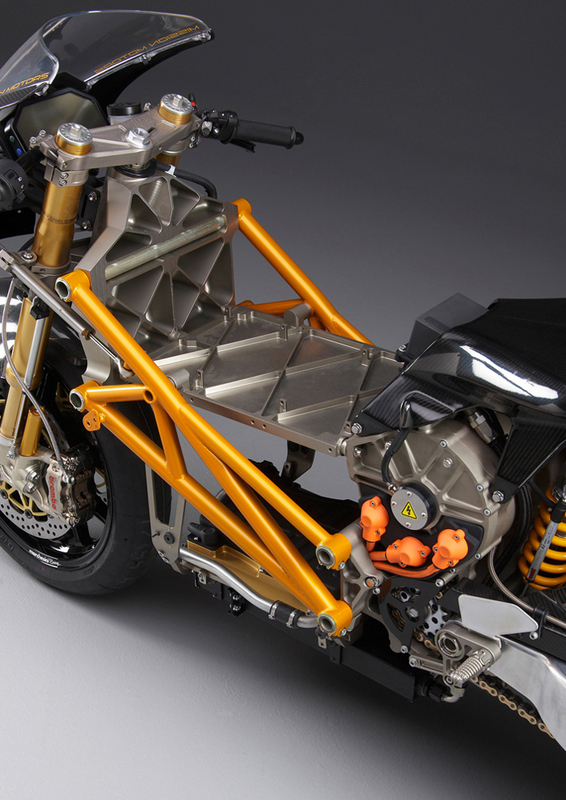 With components and software from MissionEVT which raced at the Isle of Mann, a revolutionary electric motorcycle chassis design by James Parker, and Industrial Design by Tim Prentice of Motonium Design, the Mission R is compact, nimble, intelligent and downright fierce. 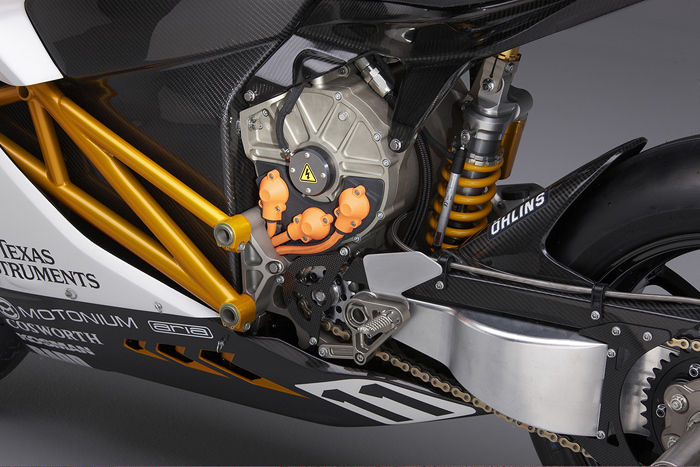 World Superbikespec components from Ohlins, Brembo, and Marchesini round out this serious built-for-racing package. The Mission RSS limited edition production model shows only minor changes from the original prototype at the top of this page. 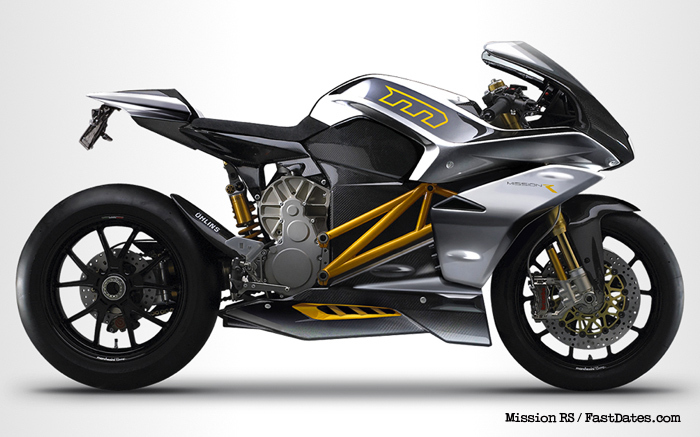 The Mission RS production bike. 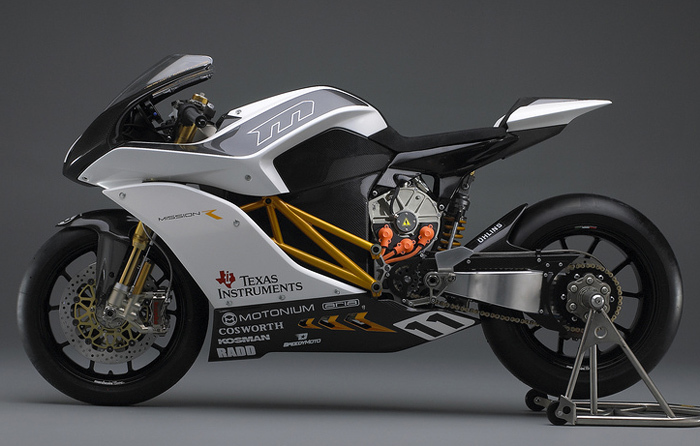 The highest specification electric race bike to date, the Mission R can compete in the new TTXGP alternative energy race classes at various venues around the world where this new watercooled electric Superbike should easily dominate. 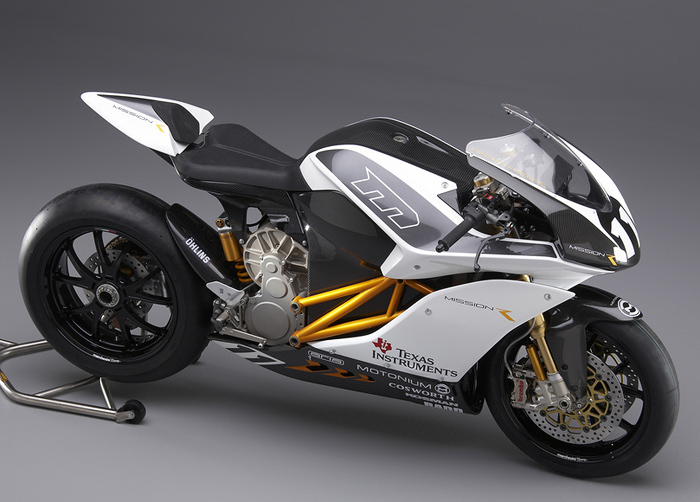 It probably would be very competitive in club level Superbike races where it might also be allowed to compete. 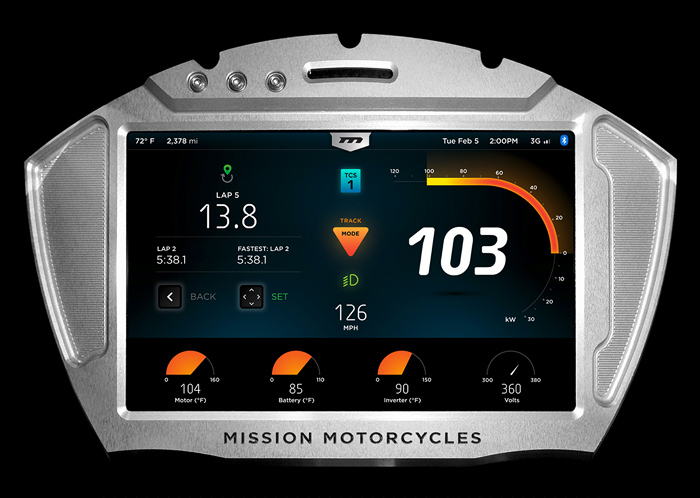 The Mission R bristles with MissionEVT innovations. Energy and power dense MissionEVT battery modules put more energy into a smaller space. 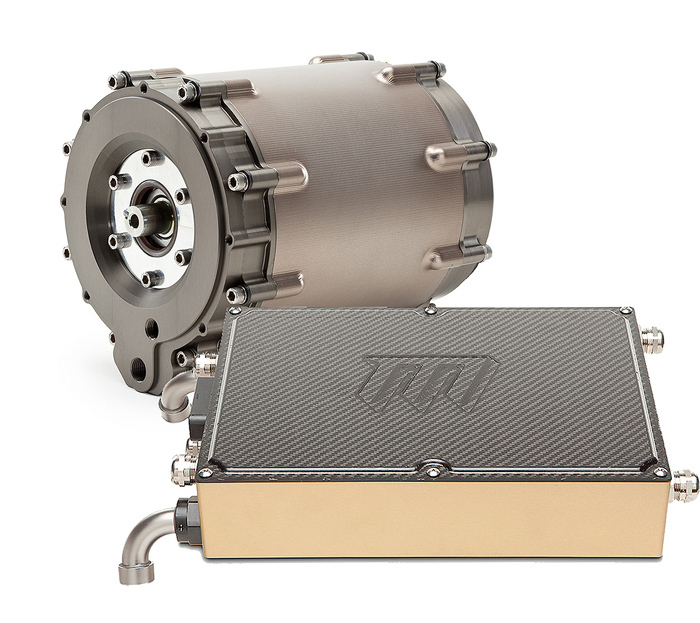 This gives the Mission R the ability to turn lap after high speed lap for most race distances.The AC Induction motor produces 115ft lbs of torque and 141 HP, rocketing the bike from a standstill to over 160mph,all in one gear. Power is managed by the MissionEVT 100kW motor controller, with customizable regenerative braking maps, throttle maps and traction control enabling a new level of vehicle control. 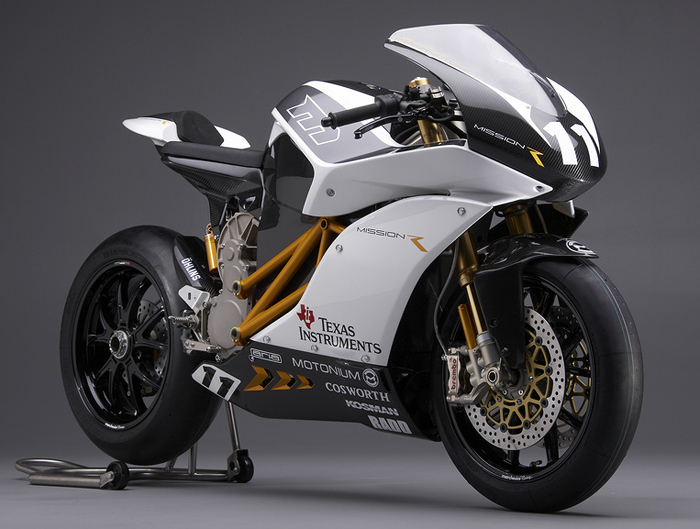 An inside look at the World Championship Ducati bikes and riders. All images and information on this website are copywrited and owned by FastDates.com / Gianatsis Design and may not be used without permission. Pit Lane News uses authorized press news services with permission.